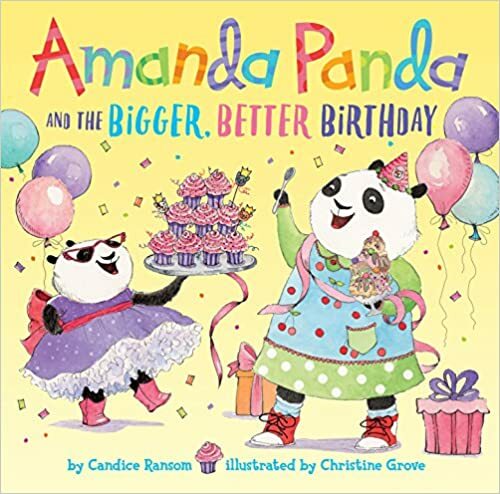 Amanda Panda’s birthday is tomorrow. She’ll be the first kid in her class to turn six! But when she gets to the bus stop, her best friend/worst enemy Bitsy announces that today is HER birthday! And her party is planned for Saturday, the same day as Amanda’s. Mouseling has grown up surrounded by words, scraps of paper torn from menus. Once he leaves the nest, he decides that discovering words is his mission in life and finds more words than he can count, spelling and sounding them out, thrilled by each one. The library offers a treasure trove of words, also danger: a cat. 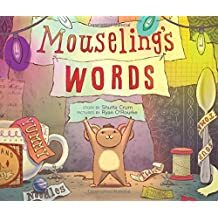 When Mouseling realizes that the cat would rather know what’s in the books than eat him for dinner, he starts reading aloud to the cat—the best gift he can give in exchange for the world of stories. This summer, Matilda is going on holiday with her friends, the Jolley-Rogers. Their destination is the island of Scurvy Sands – a favourite holiday destination for pirates. When Matilda arrives, the swashbuckling residents are not too impressed with her. She has clean teeth, tidy clothes and doesn’t smell like she’s been at sea for six months without washing – she’s definitely no pirate. 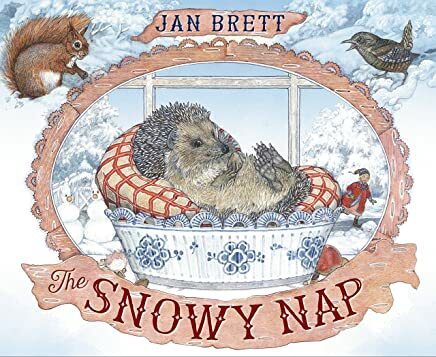 You are currently browsing the archives for the Juvenile Picture Book category. Entries (RSS) and Comments (RSS). 29 queries. 1.743 seconds.